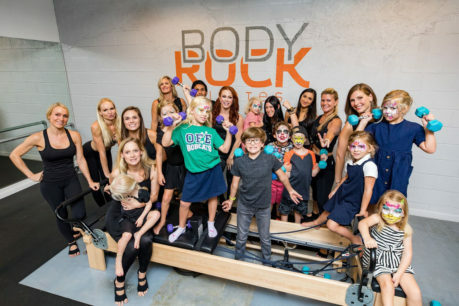 Body Rockin’ parents – this one’s for you. You asked for it…we got it! 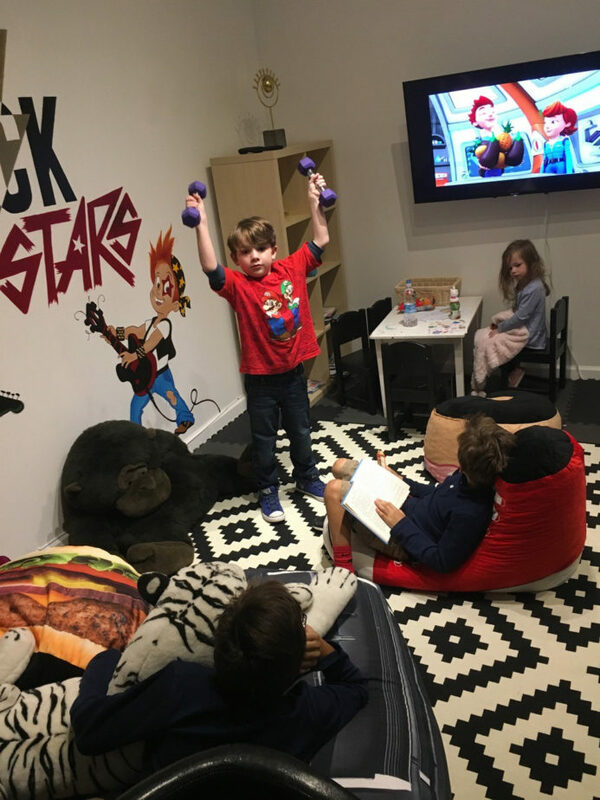 We now have our Little RockStars Bunker designated for kids to hang out in during class sessions so your littles can stay occupied and chillax while you knockout your workout. 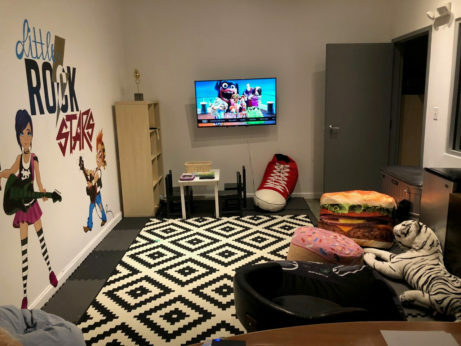 Our super cool studio space is equipped with all the elements your kids need to keep occupied. 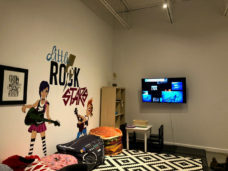 Kiddo-friendly amenities include a flat screen that’s streaming children’s movies on a continual loop, iPad charger strips for battery charged screen time, a study desk that’s the perfect set-up to focus on homework, and plenty of coloring books for your lil’ artists to exercise their creative energy. You must be at least 18 years of age to attend our classes. 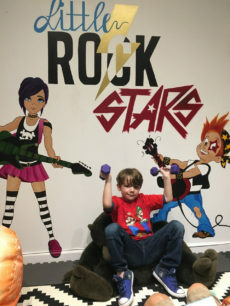 Children younger than this age are not permitted on our machines, but can be left in our “Little RockStars Bunker” while you attend classes. 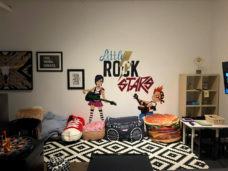 All children of Body Rock MEMBERS can use the Bunker FREE of charge. Registration through outside partnerships equate to $5 per child. Please make sure your child is potty trained or has a fresh diaper before check-in. All parents must be present in the building. No Drop-offs. No diaper changes. Available days and hours of operation for the Bunker may vary, but will be listed on the regular class schedule. Our Bunker is SUPERVISED during operating hours. Please be sure your child is comfortable with separation from parents as tantrums can be distracting for other clients while classes are in session.